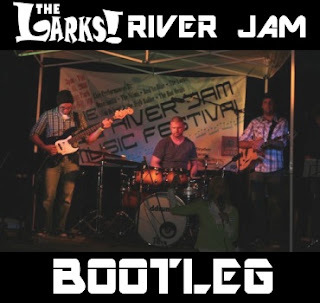 The Larks: "River Jam Bootleg" Digital Release...Name Your Price! "River Jam Bootleg" Digital Release...Name Your Price! The Larks are proud to announce a brand new digital release. It's the Big River Jam Music Festival bootleg! 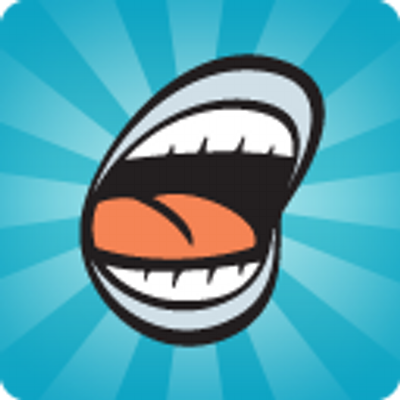 Seven funky tracks played on the banks of the mighty Pocomoke River in Snow Hill, MD. Thanks go out to Michael Dryden for organizing the show to benefit the Snow Hill High School performing arts scholarship. And the best part is that you get to decide what the music is worth. Want it for ten bucks? We love you. Want it for free? We still love you. We just hope you rock it out!